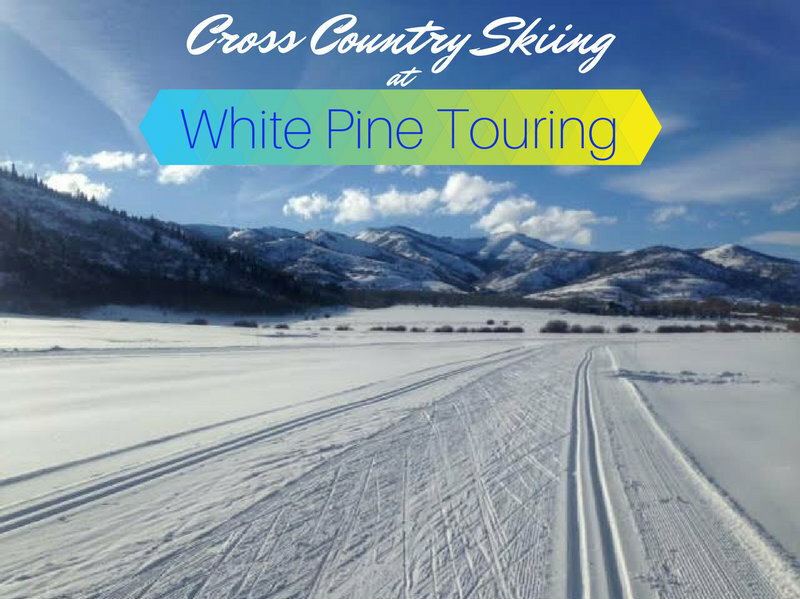 White Pine Touring offers cross country ski lessons, rentals, ski tuning, and the most recent updated track conditions. 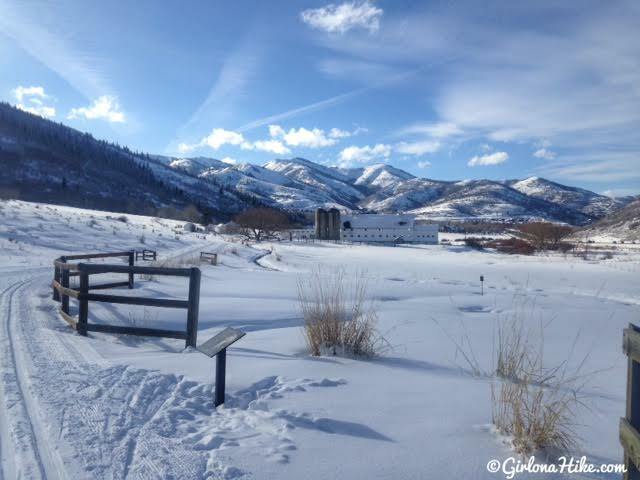 From SLC, head East on I-80 through Parley's Canyon and take exit 145 for Kimball Junction/Park City. Drive 5.3 miles then turn Right onto Thaynes Canyon Drive at the light. Immediately turn left into the parking lot for Ruth Chris' Steak House, the hotel, and Bandannas Bar & Grill. White Pine Touring is located at the far West end of the building near the mini round-a-bout and yurt. Here's a driving map. White Pine Touring offers a total of 20 K of groomed trails. No, dogs are not allowed on ANY part of the track. 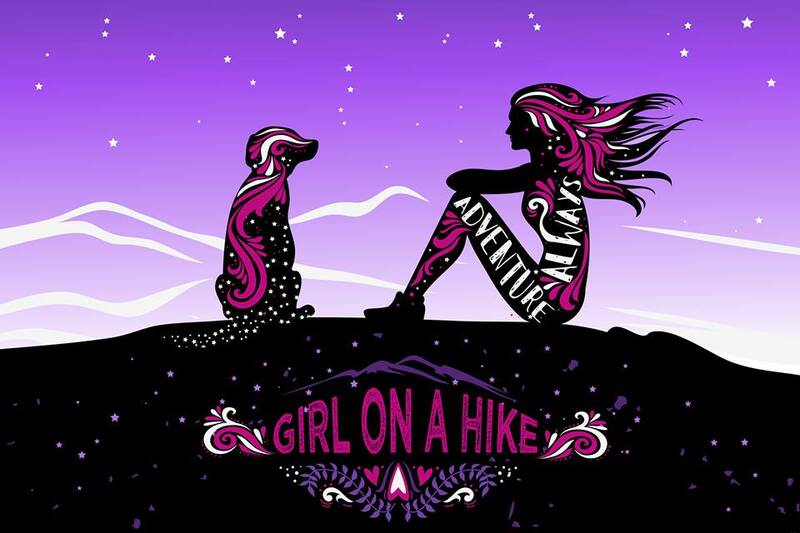 Am I allowed to just hike/walk here without paying? No foot traffic of any kind is allowed. 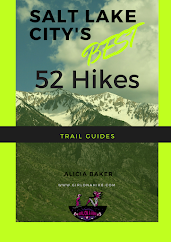 Is this a good place for kids or beginners? Definitely! 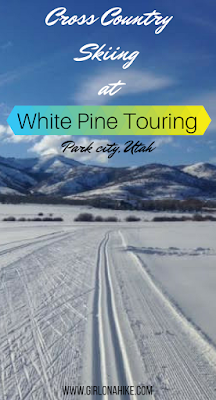 White Pine Touring offers lessons, and most of the terrain is really mellow. How do I sign up for the Avalanche Courses? Check their website for class dates and sign up online. 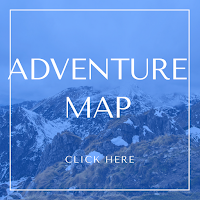 Here is a trail map. As you can see, there are several route options, varying in ability level. 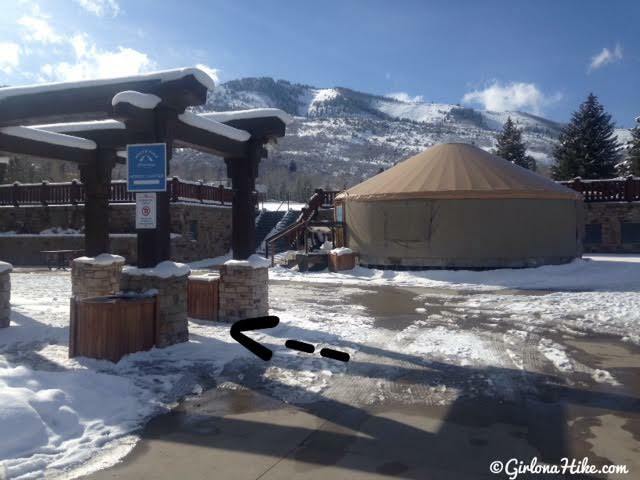 When trying to find White Pine Touring, walk to the far west end of the building by the yurt, and turn left, following the square blue signs. Inside they have a full store, and where you pick up rentals if needed. 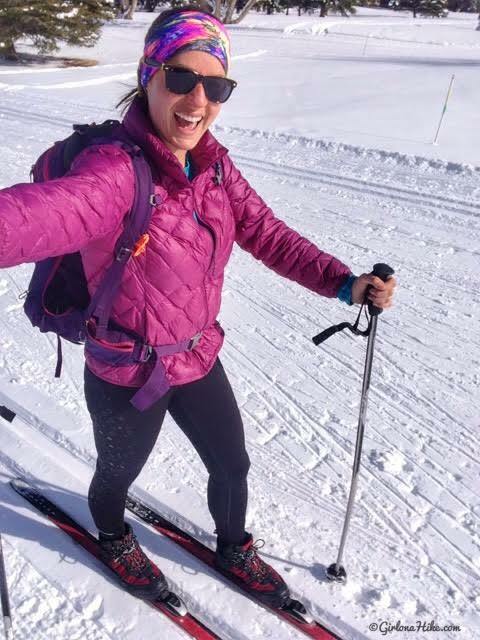 If you have your own ski, all you need to pay for is the ticket/pass. 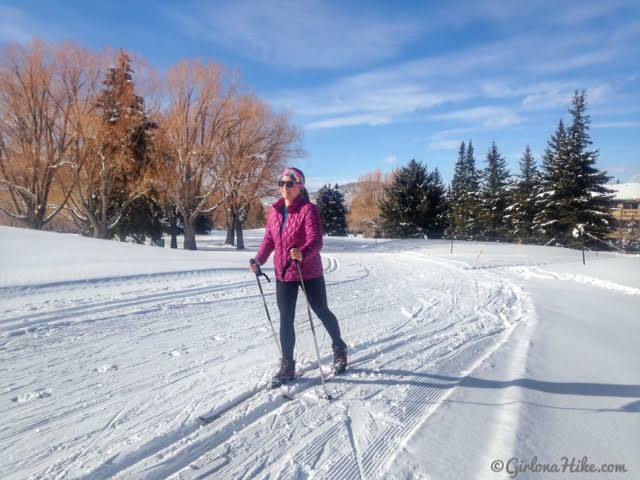 SO excited to be back on my xc skis - it had been about 6 weeks! 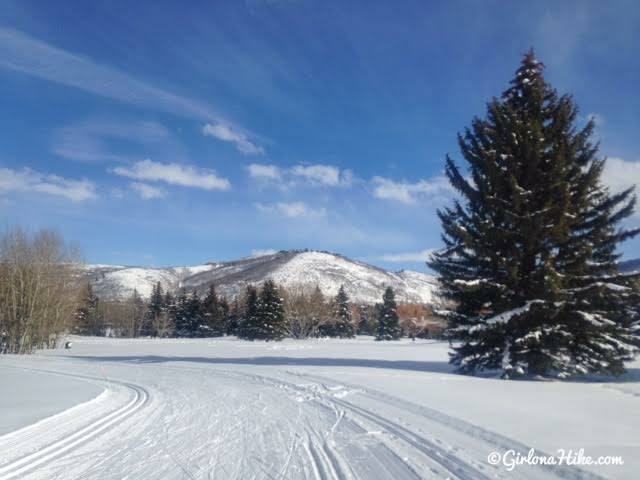 The last time I xc skied was at Wasatch Mountain State Park. It was time to dust them off. Since there are so many track options, I decided to start right from the check in office and follow the 5k blue loop. 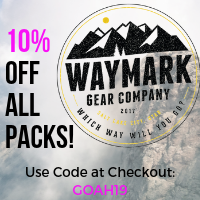 I have my water bottle, extra mittens, beanie, windproof jacket, snacks, first aid, sunblock (your face can still burn in Winter with all the reflection of the snow), camera, kleenex, and my xc ski wax. 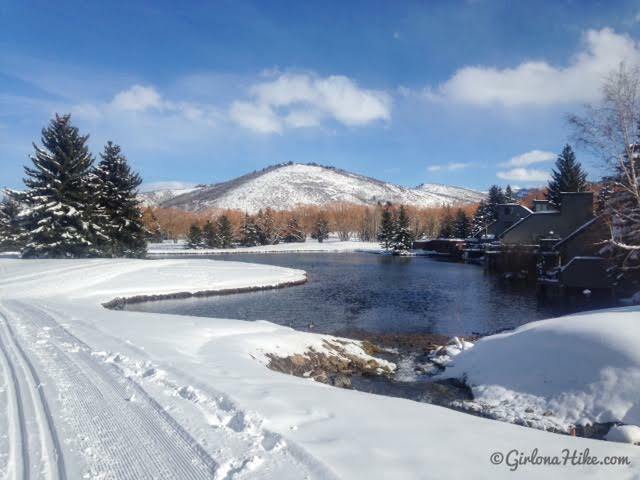 Starting out, you'll already have amazing views of Park City Mountain Resort, a downhill skiers paradise. Ahh, so nice to see blue skies and clear weather! Only downside to this route was passing by all of the condos. 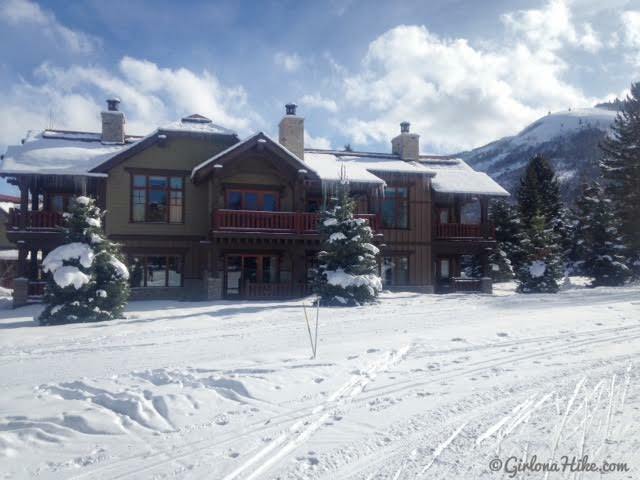 It's a little strange to ski and see people's homes, but I only saw maybe two people outside out of all the condos I skied by. I felt like I was being watched lol! Passing by the man-made pond. 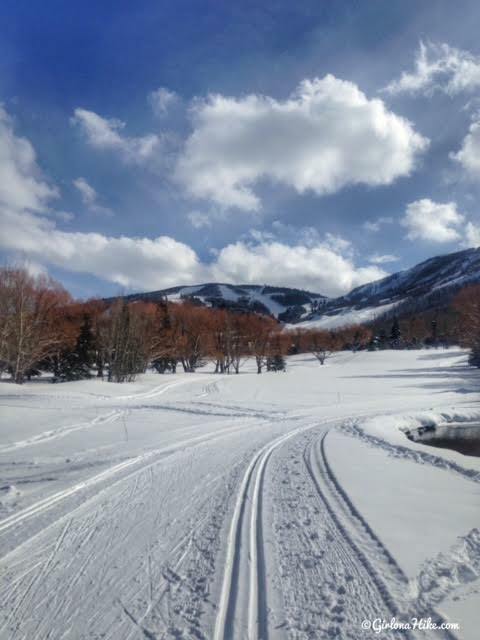 Keep in mind that this track in summer is actually Park City Golf Course. You'll pass a lot of trees too, which is nice to break up the view of condos. While I was skiing, I probably saw only another 6-8 people the entire time. By 4pm the blue route was pretty skied out. The track is just several really long switchbacks, and one thing I didn't like was how tight the turns were. For those of you with some experience, you know if you go too fast on a tight turn you'll pop out of the track and that bugs me because then you lose your speed. Oh well, I was still really enjoying my day out. After I completed the 5k blue loop in one hour, I drove about a mile down the road and started on the Farm Loop. They have it labeled as a black, but I didn't feel like it was hard. Guess it depends on how much experience you have. As soon as you get to the track you'll see several signs with all the rules. If you want to ski just the Farm Loop they do have an honor box to pay your fee without having to go to the check in office. No dogs or foot traffic is allowed here either. 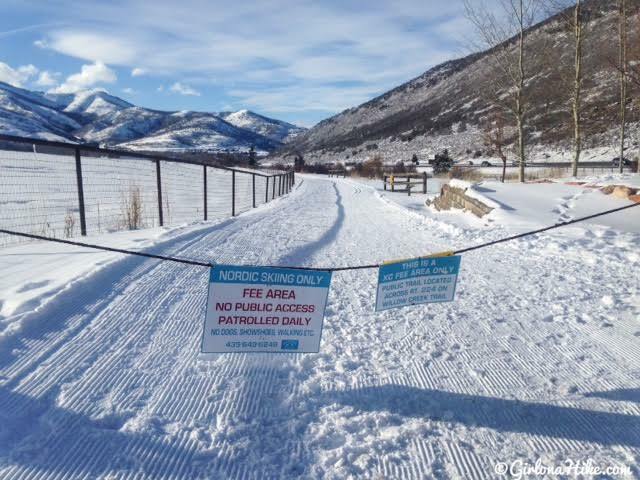 I loved this area so much more than the blue loop - you don't have to ski by any houses and you are technically on the McPolin Farm/Homestead Open Space. For an excellent write up of the farm, read KatieWander's blog post! 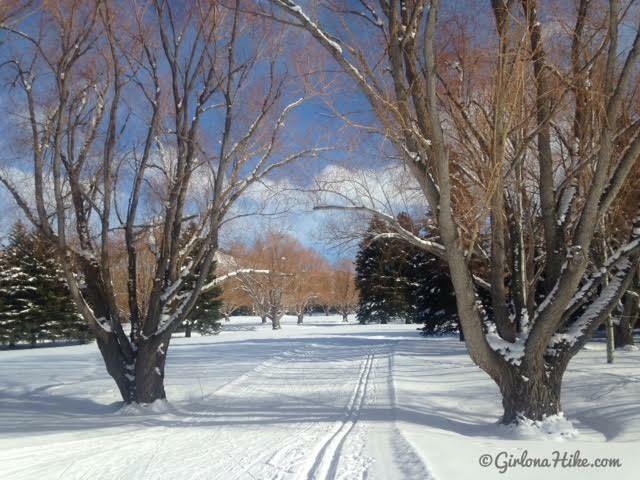 What a gorgeous area to ski! I was definitely on a skiing high! I also only saw one other skier on this track so I basically had it all to myself. That's another advantage of doing the "ski after 3" - you will hardly see anyone out that late, plus it's cheaper! 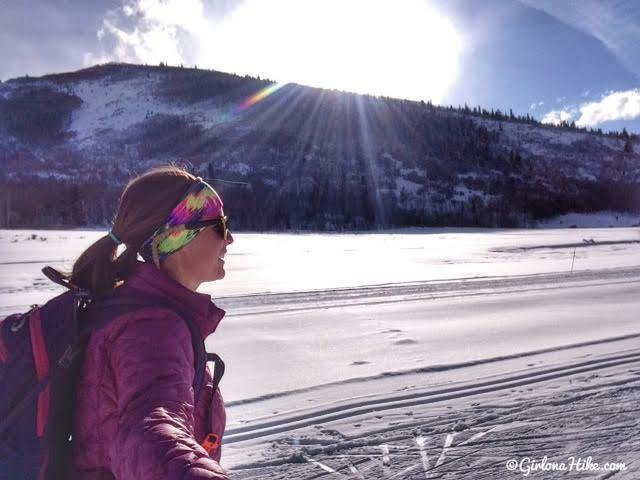 After cross country skiing for two hours & roughly 6 miles, I was ready to head back. It was also starting to get cold. 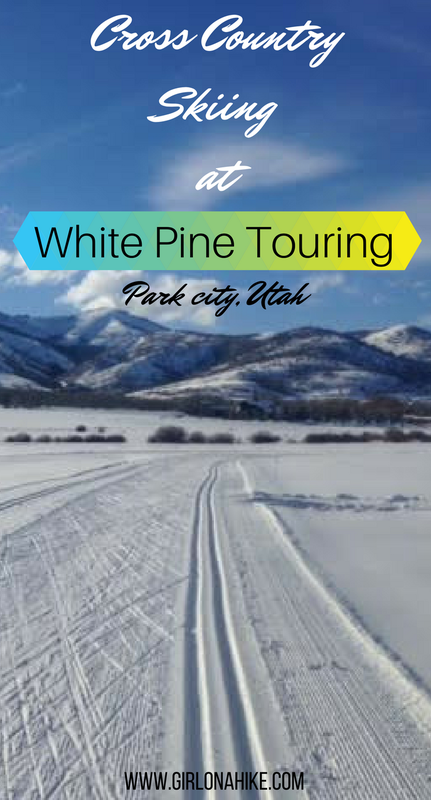 I had an amazing day out, and highly recommend skiing at White Pine Touring! Also check out... Cross Country Skiing in the Uintas! 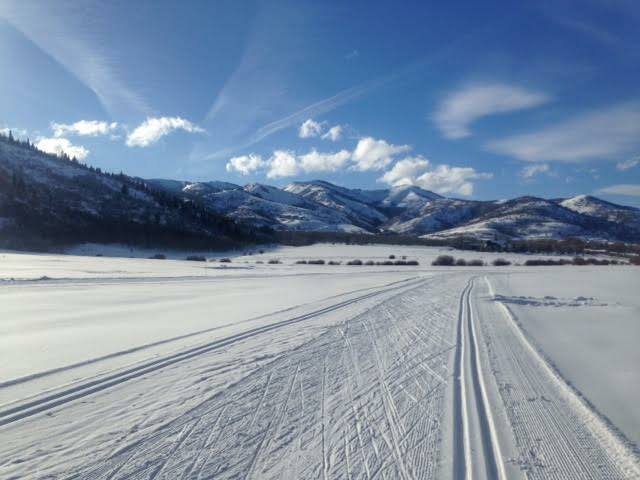 What a beautiful place to ski! A bummer dogs aren't allowed but nice to be on your own once in a while anyway. 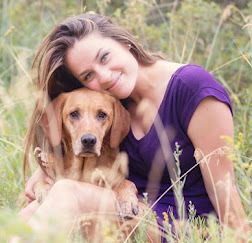 Great write up and thanks for the share! Looks like a fun day! 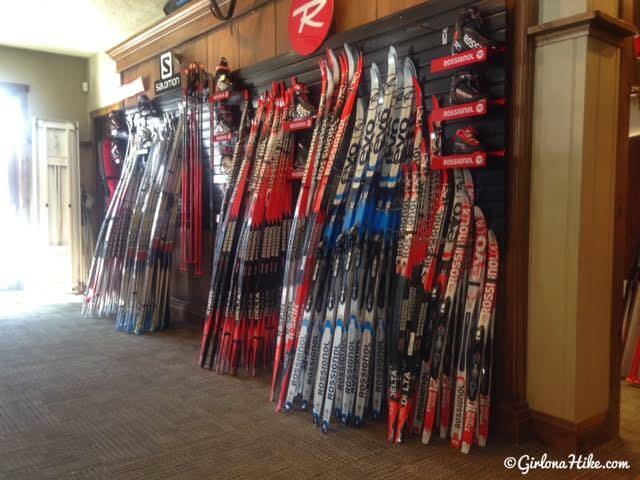 I haven't skied for many, many years. Such a great workout. I love your website! Thanks for all the informative & awesome posts. 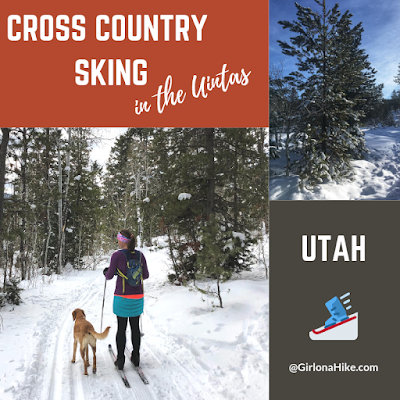 I’m going to be in the four corners region for a few months and if I get the chance I want to xc ski. I’ve never done it before so I really want to try. 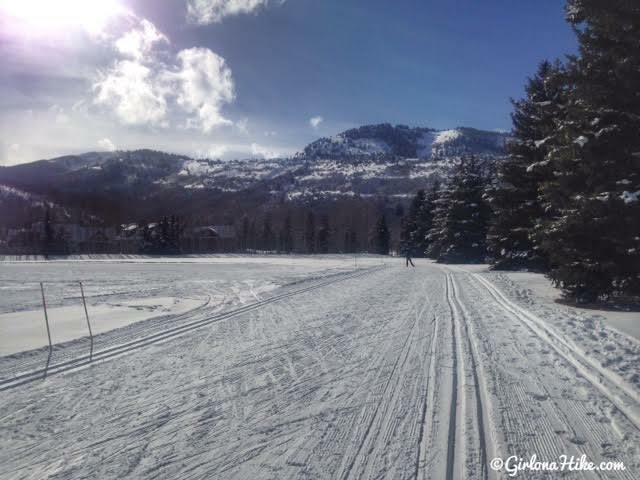 What shoes do you wear for cross country skiing?